A traditional hand forged Lockable Window Latch in Beeswax from our collection of window furniture, designed to match our Barber Window Stay range enhancing any window and creating the perfect uniformed look in your room at home. 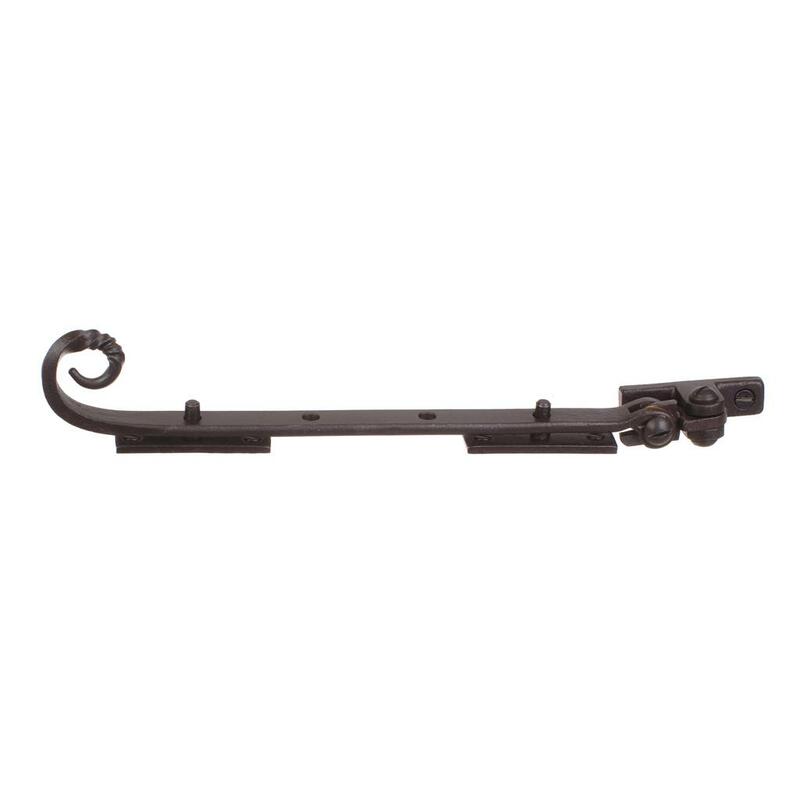 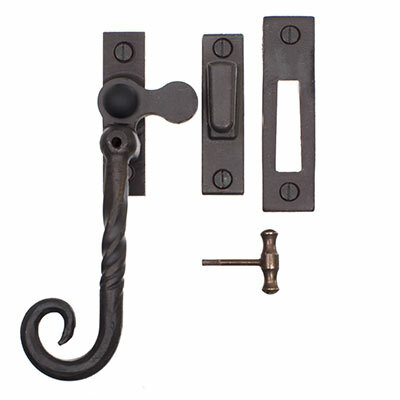 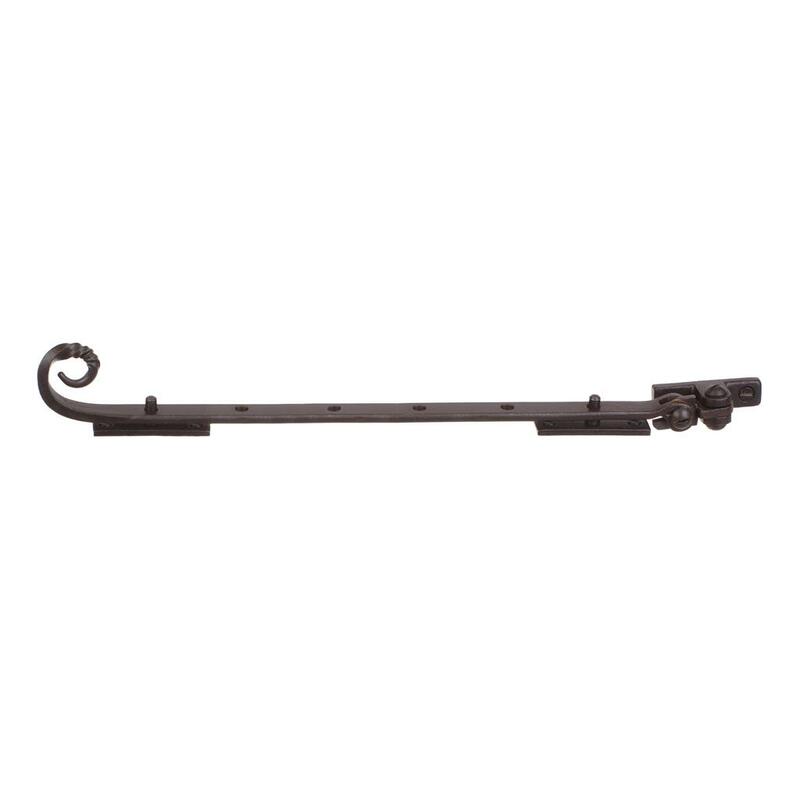 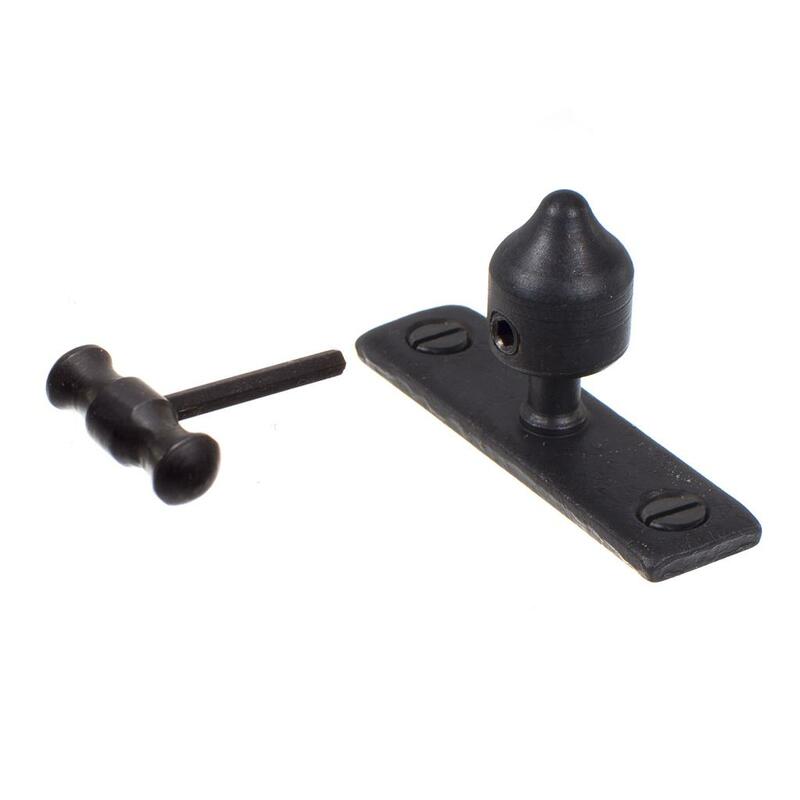 This latch will add a classical charm to your windows complimenting both contemporary and period properties, ensuring style and sophistication. 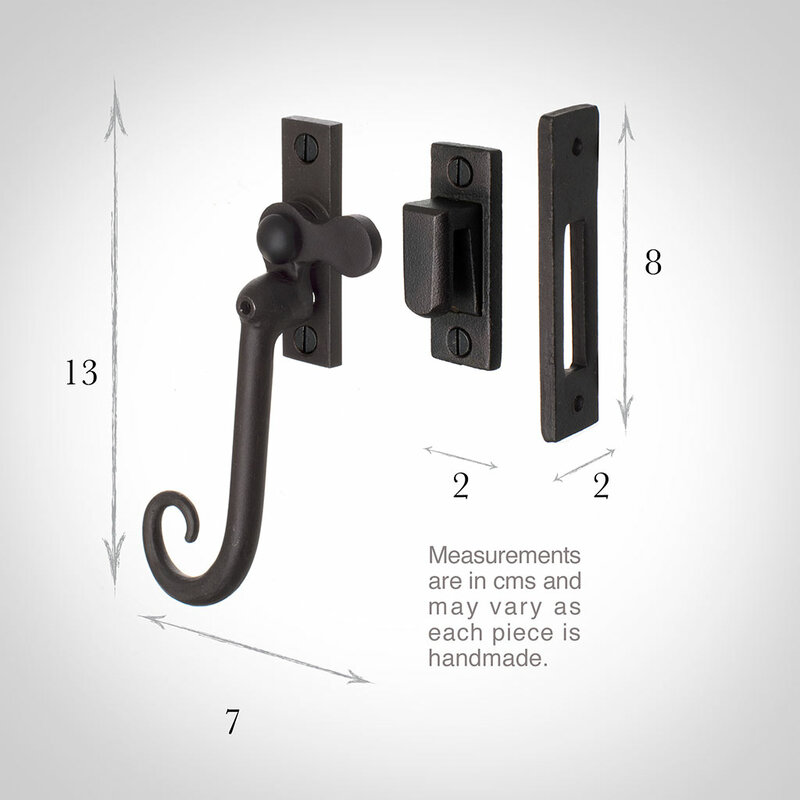 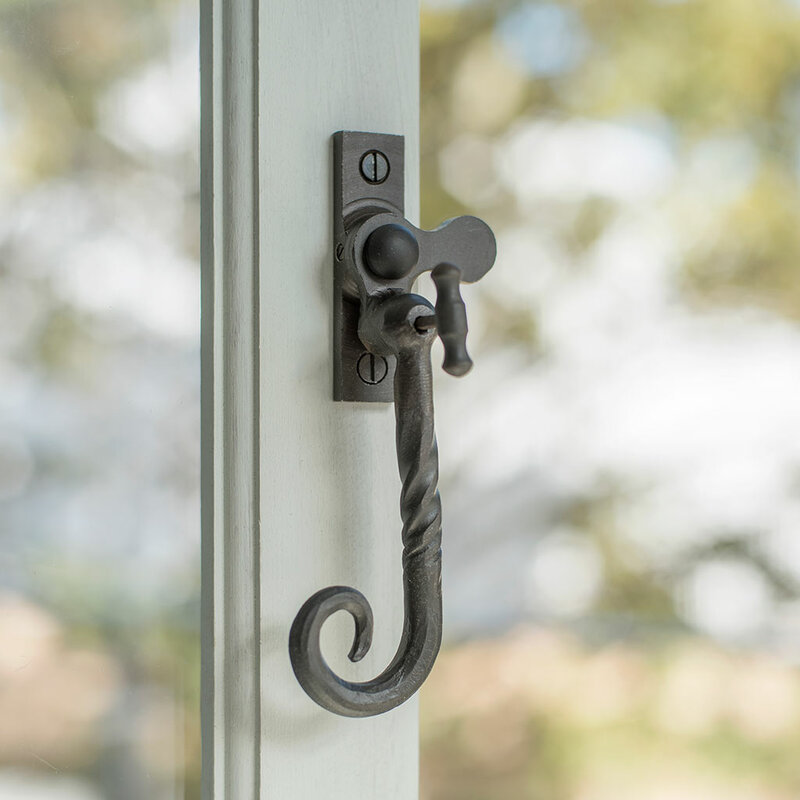 The delicate, graceful design highlights the skill of our blacksmith’s displaying a unique look that only comes from hand-made window latches. 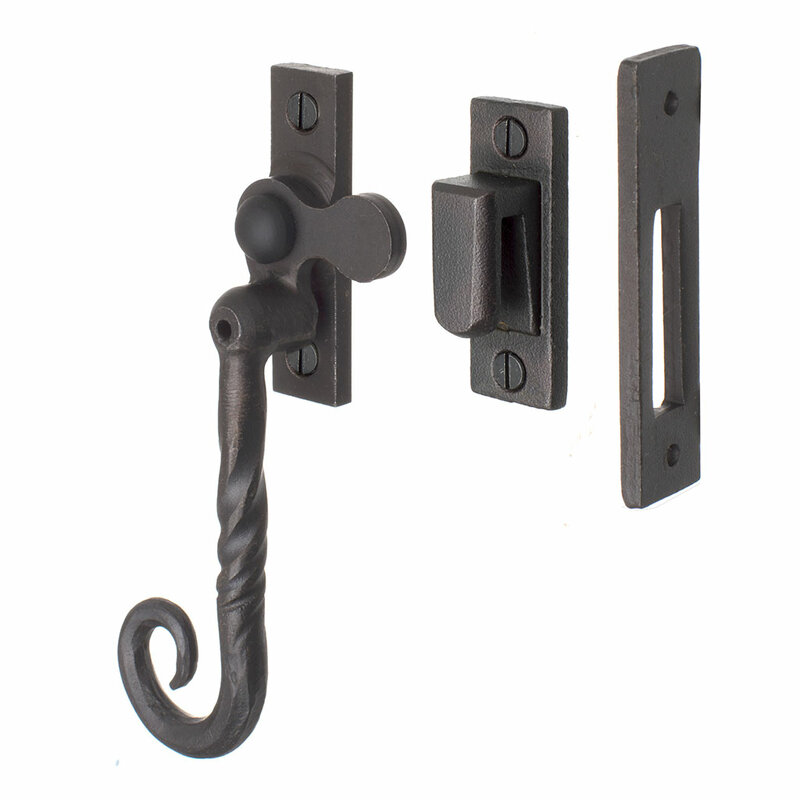 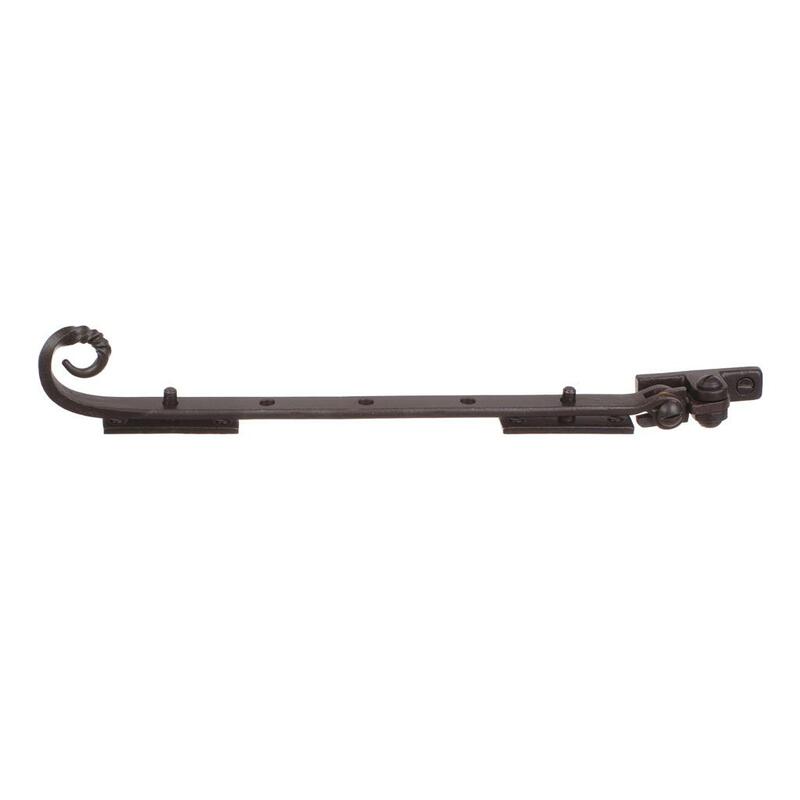 The casement fastener combines functionality with style and sophistication ensuring the view from your window is beautifully enhanced.